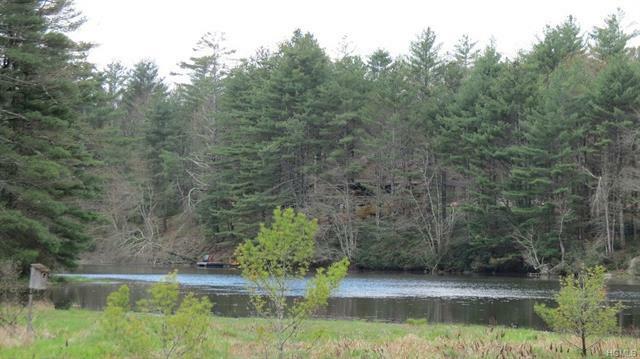 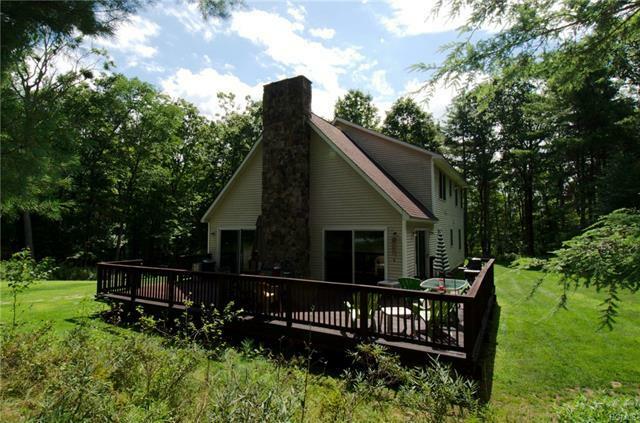 Private and Secluded Cape on 41+ acres with Lake Rights! 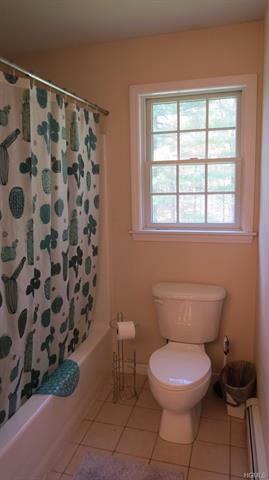 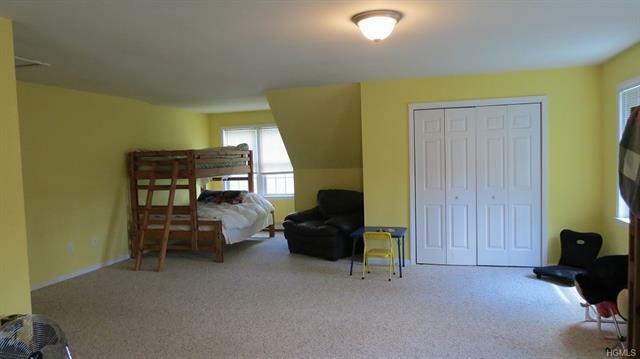 This Contemporary style home features a front foyer, an open floor plan with a nice kitchen with breakfast bar, dining room, large living room with cathedral ceilings, stone fireplace and double sliders to the wrap deck, African Cherry wood floors, 2 big bedrooms and a full bath on the main level, spacious master en suite and family room on the second floor. 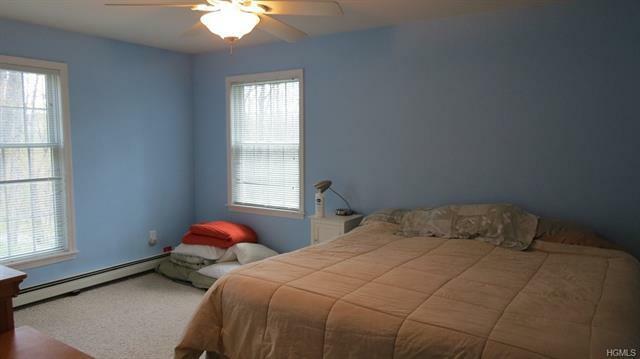 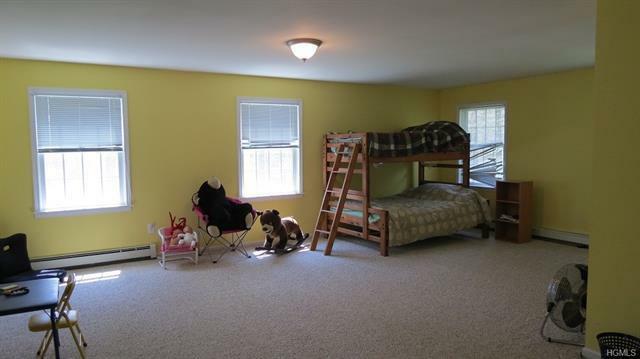 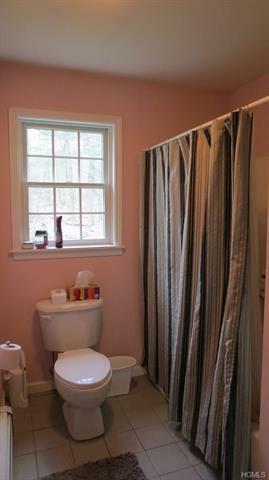 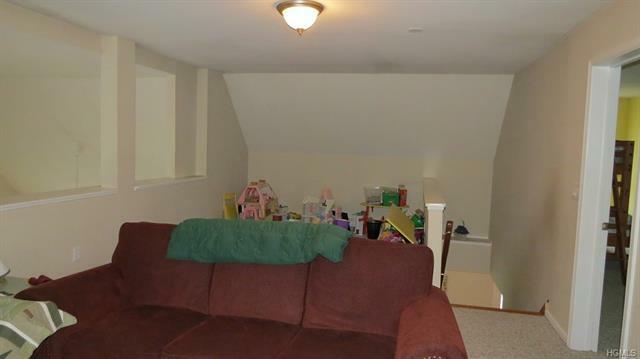 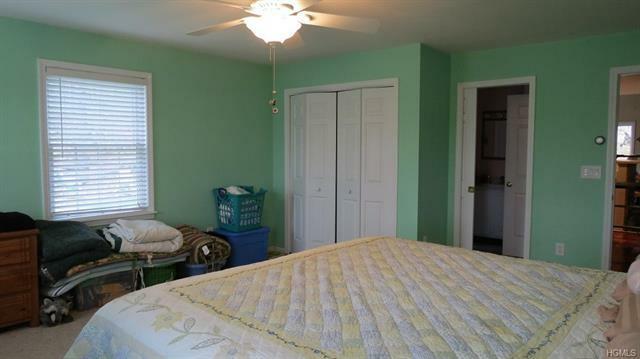 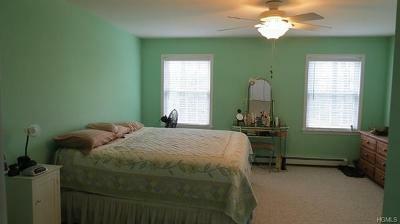 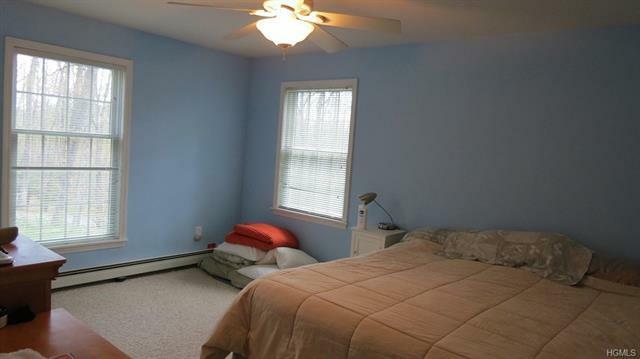 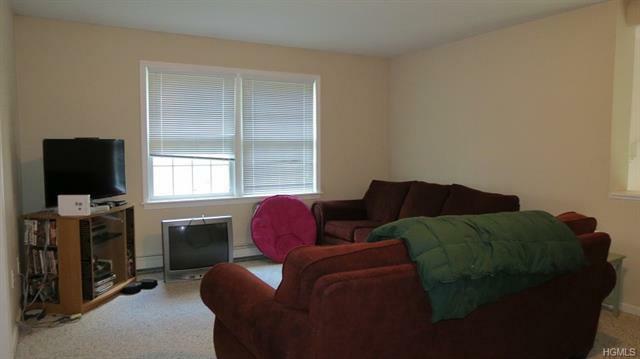 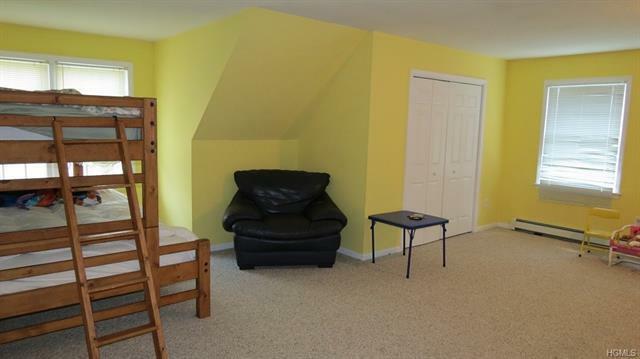 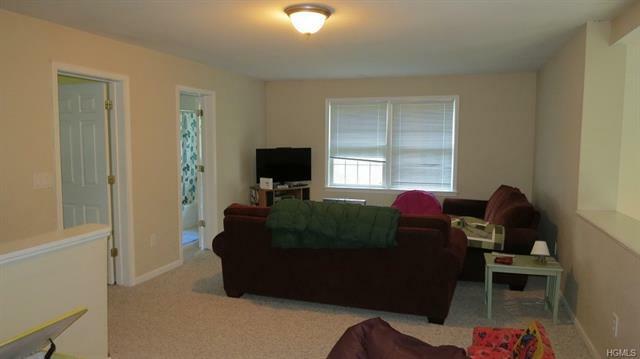 Plus a full insulated, unfinished basement with high ceilings. 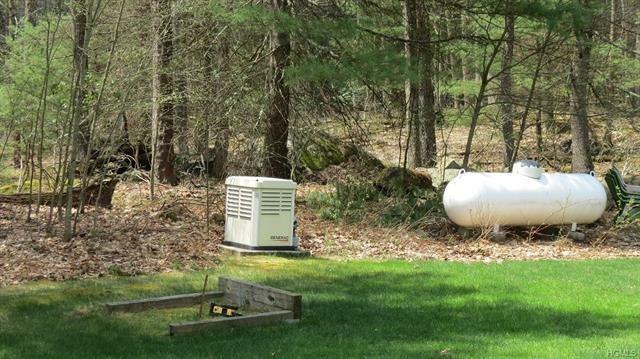 Full house generator is included! 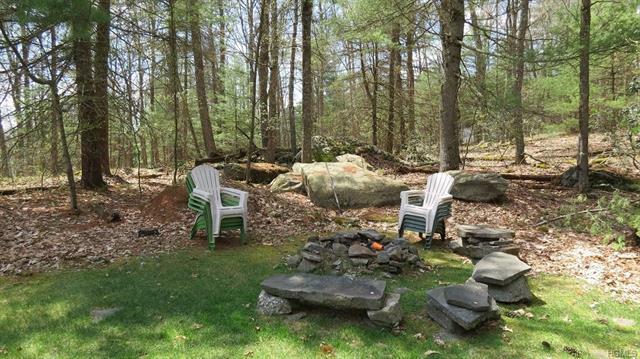 Sit back and relax on the deck or roast marshmallows & enjoy a glass of wine while sitting around your fire pit. 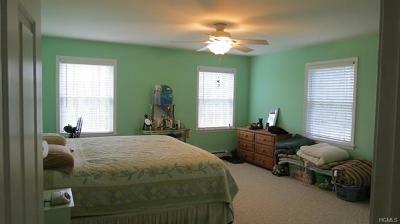 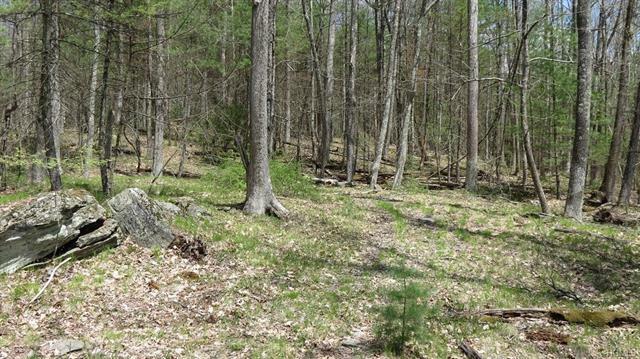 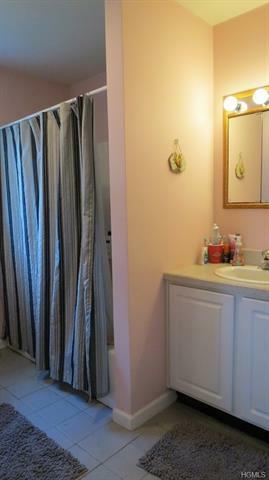 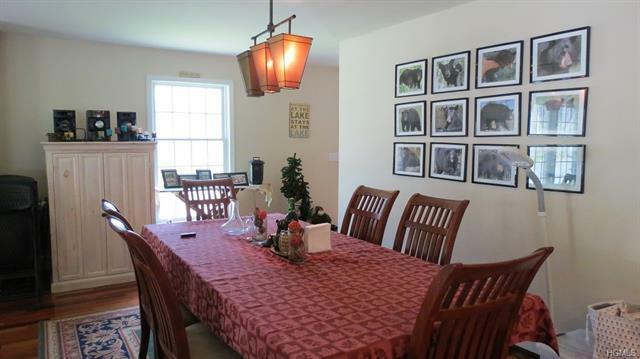 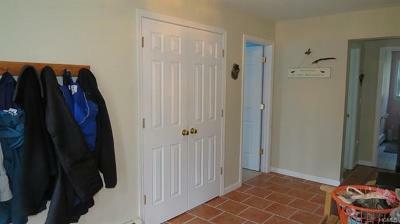 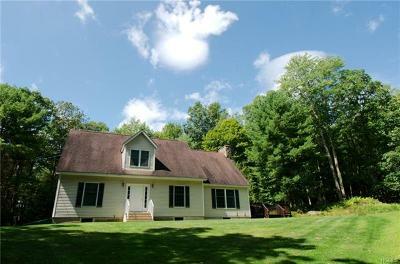 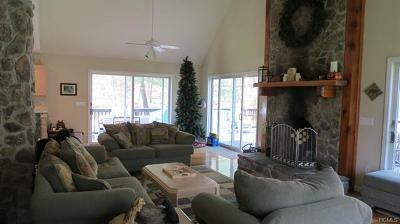 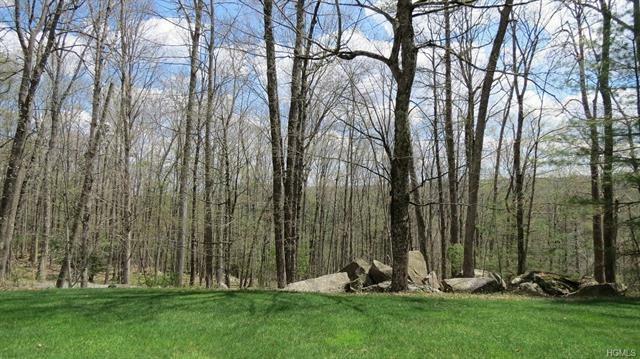 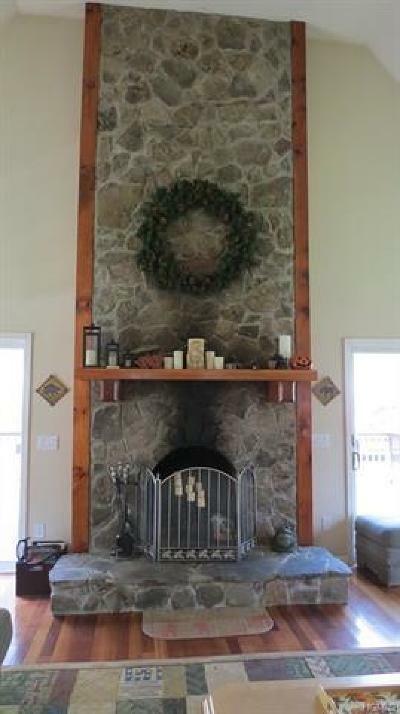 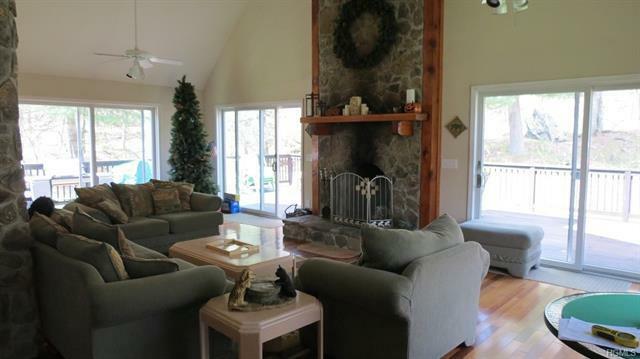 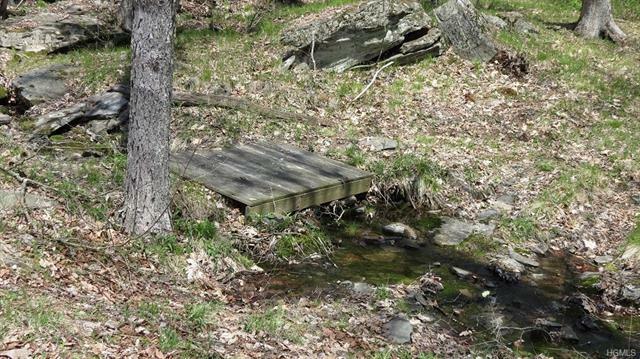 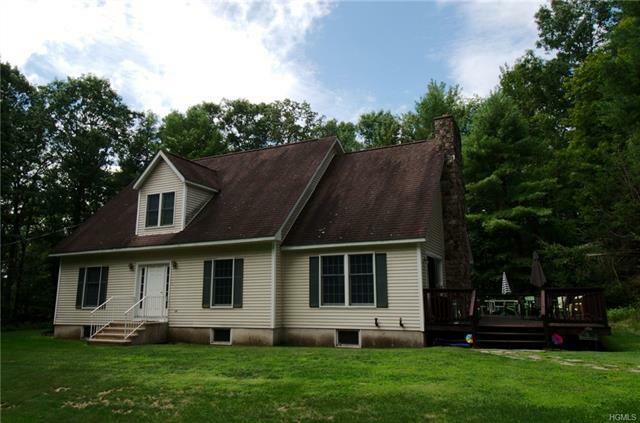 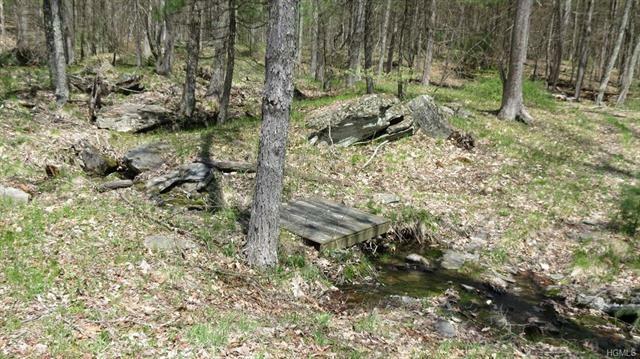 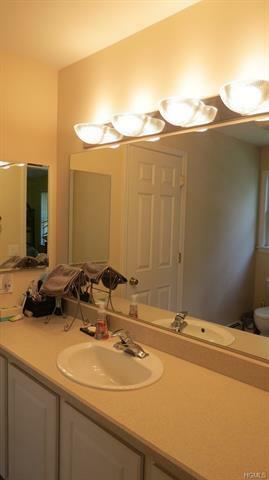 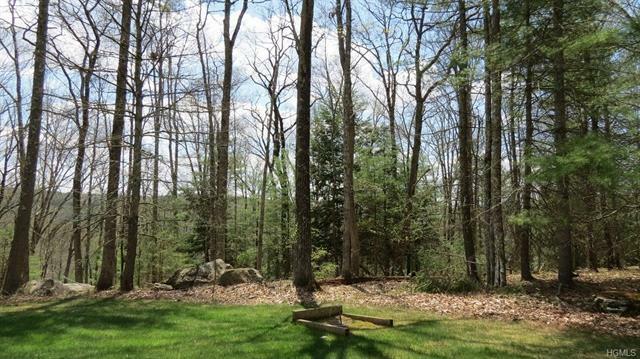 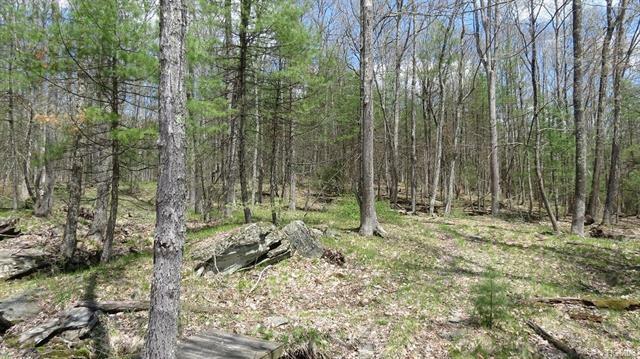 Enjoy the peace and tranquility of this mostly wooded property with walking/atv trails. 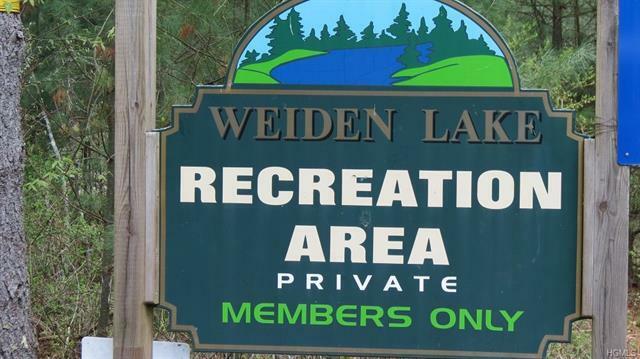 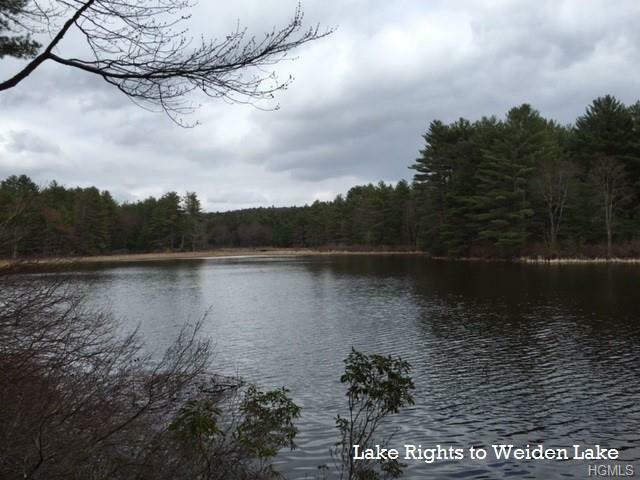 Just a short distance to serene Weiden Lake, great fishing or kayaking or watching the Bald Eagles! 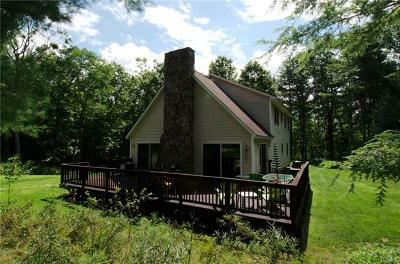 Don&apos;t miss out on this great country escape!